KANSAS CITY, Mo. (Feb. 5, 2019) – Summit Grill in Waldo, Lee’s Summit and Gladstone are offering a special menu in celebration of Valentine’s Day. The menu features new entrees and a new dessert and is available during dinner service Feb. 13 – 16. Walk-ins are welcome, and reservations can be made by calling the Waldo location at (816) 361-9788, the Lee’s Summit location at (816) 795-1299, the Gladstone location at (816) 768-6100 or by visiting the website at SummitGrillKC.com. 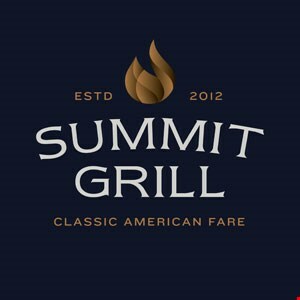 For more information about Summit Grill, follow Summit Grill on Twitter @SummitGrillKC, “like” Summit Grill on Facebook at www.Facebook.com/SummitGrillKC, or follow Summit Grill on Instagram @summitgrillkc, or visit Summit Grill at www.summitgrillkc.com.